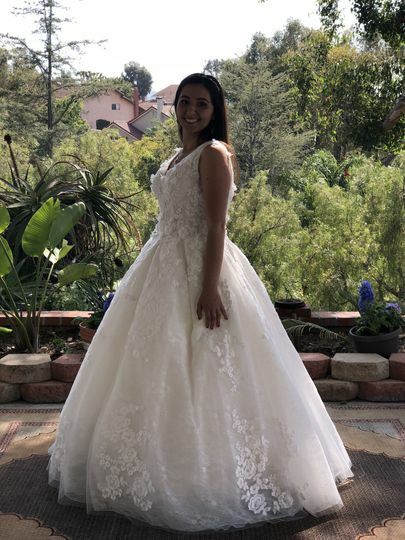 Located in Tustin, California, Diane Bridal LLC is a gown shop and designer working to supply the latest fashion trends. 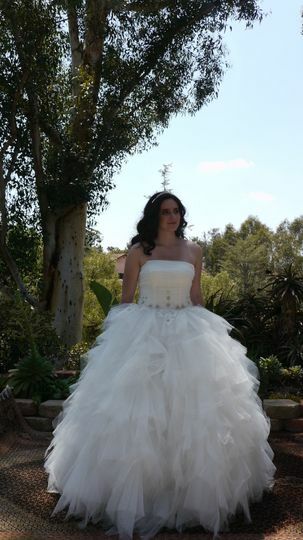 They want to offer the best-fitting styles in on-point silhouettes at an affordable cost. 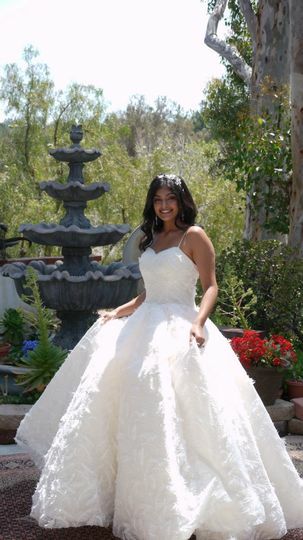 Diane Bridal LLC carries a fair number of dresses with beading and stone embellishments. 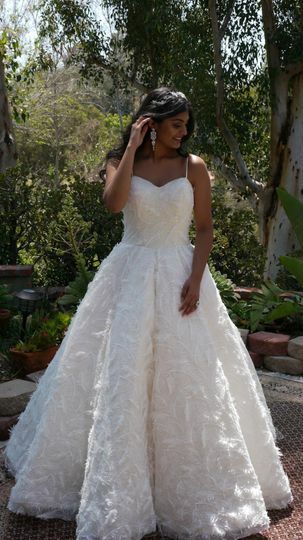 Clients in the market for gowns of various styles, from contemporary to vintage, should certainly find something to their liking here; the shop adds dresses to its inventory on a monthly basis. 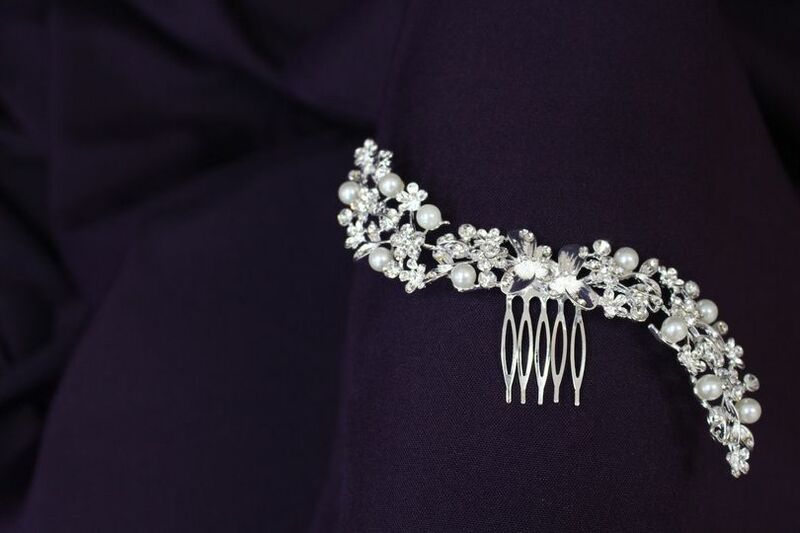 Diane Bridal LLC offers one-on-one consultations with clients when creating their gowns from scratch. 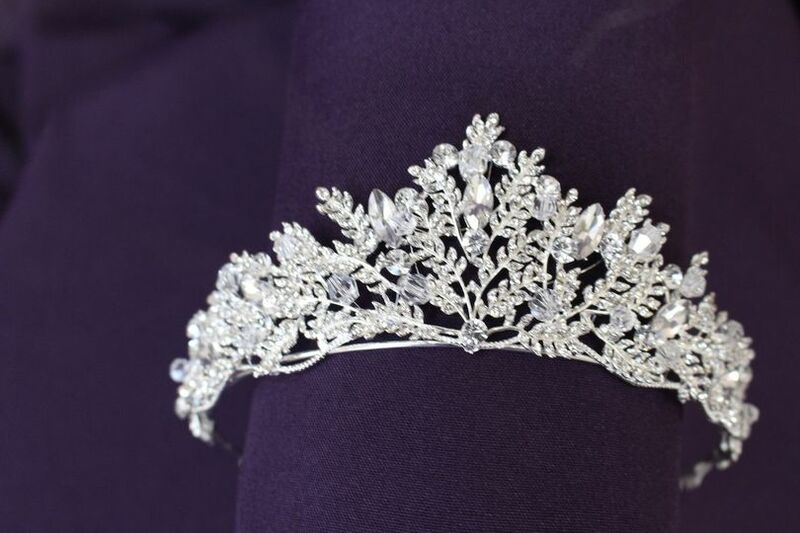 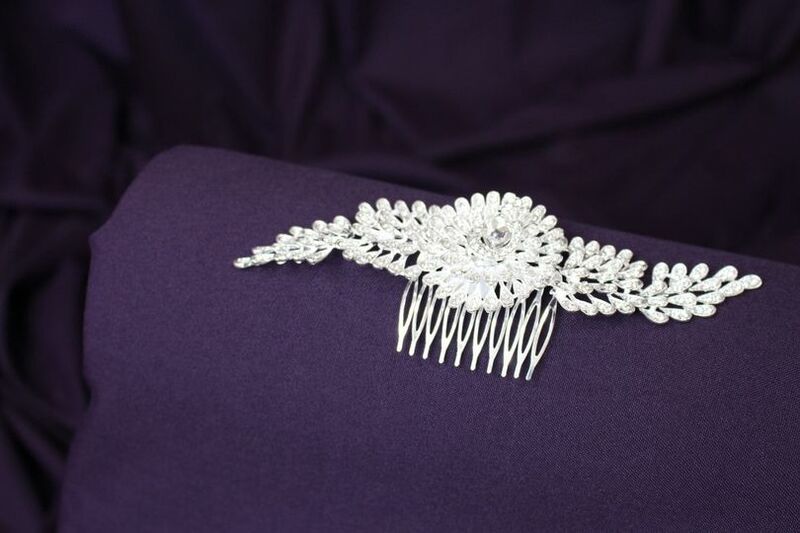 Additionally, the store carries hair accessories like tiaras, veils, plus-size gowns, and more. 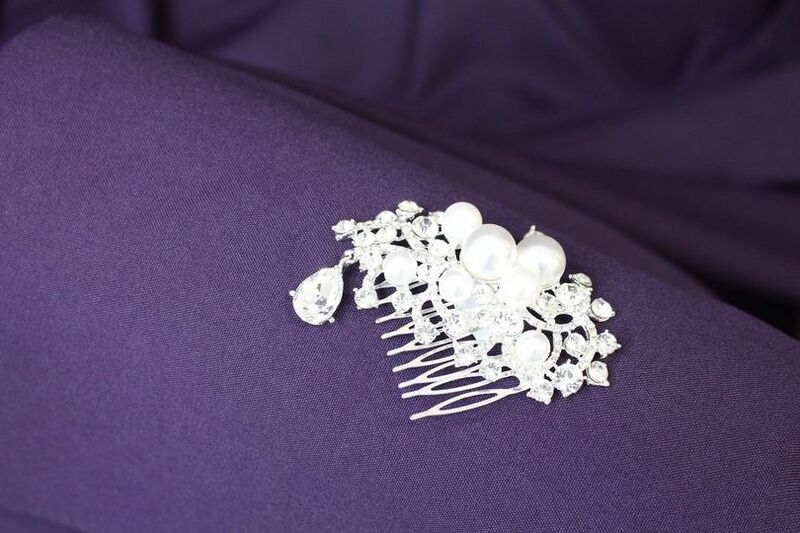 They hold sample dress sales and exclusively stock and create bridalwear.